Nintendo was asked at their 78th Annual General Meeting of Shareholders as to how they will integrate indie games into the company’s future business strategy. That saw director and managing executive officer Shinya Takahashi explain that Nintendo does not see indie games as direct competition to the “large-scale games” that they develop, adding his belief that indie games “are what really invigorate” the portable home console. 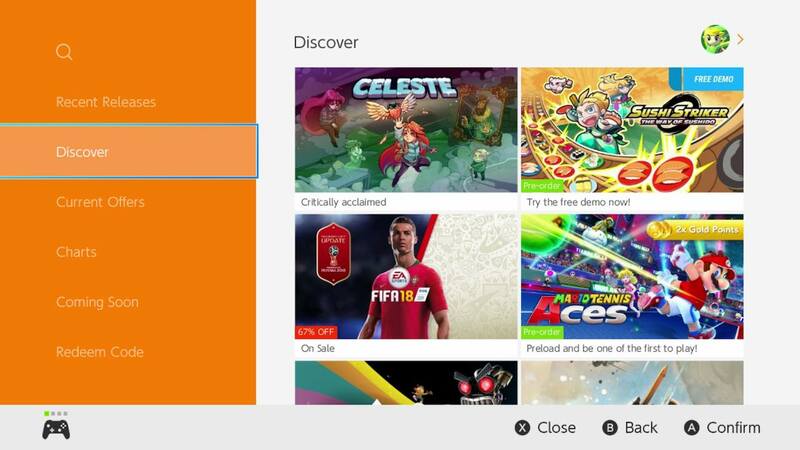 Nintendo has readily admitted that they needed to improve “discoverability and visibility” on the Nintendo eShop, the most recent changes having been made last month. “We started working with indie developers during the Wii U generation. For Nintendo Switch, we set up a development environment that supports Unity middleware, which is used on smartphones and other platforms. We are also actively engaging with indie developers at video game-focused shows and other events in different regions,” senior executive officer Susumu Tanaka added.